You too can own a piece of a U.S. soccer club. 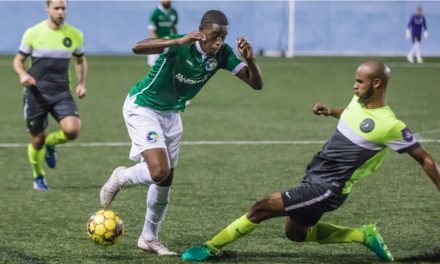 Last Thursday Chattanooga Football Club announced a limited opportunity for fans to become owners in the club, becoming the first American sports team to do so since securities reform laws passed in late 2016 allowing such investments. Proceeds from the limited offering of 8,000 shares will support the club’s move from amateur to professional players and year-round operation. 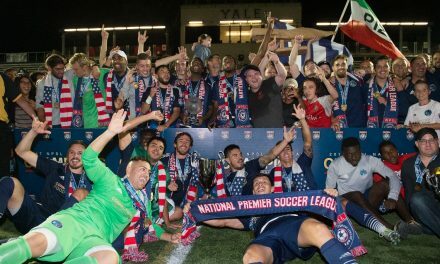 In three days, the National Premier Soccer League club has raised more a third of its $1 million goal from more than 1,300 investors from the United States and the world, one of the fastest starts in the history of equity crowdfunding. 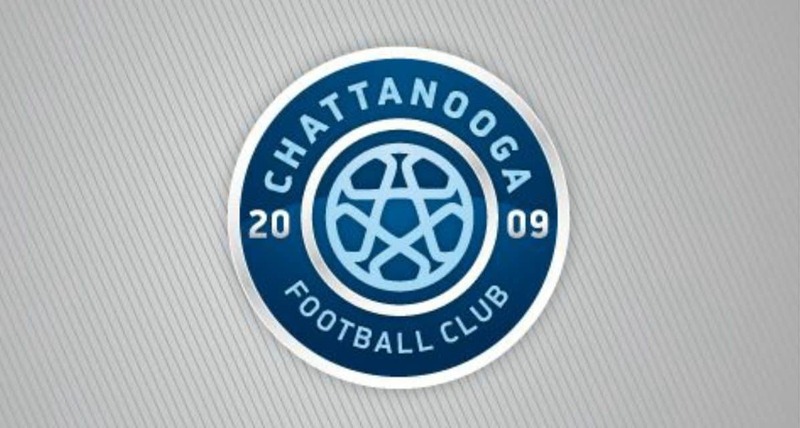 Founded in 2009, Chattanooga FC has drawn nearly 350,000 fans to its games at Finley Stadium the last 10 seasons. 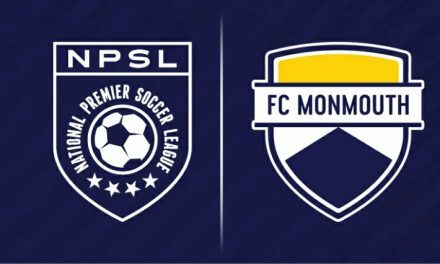 In 2019, the club will play an extended season with professional players in the NPSL Founders Cup and fully launch the league in 2020. The club is hopeful that this will serve as a model for other clubs across the country. “The American sports landscape is dominated by a relatively small group of very wealthy owners,” club chairman Tim Kelly said. “We feel this could be a real game-changer to connect communities across the country with teams they love in a deep and meaningful way. With the passage of the Jobs Acts in late 2016, Section CF crowdfunding allows non-accredited investors to make investments in corporations from a simple, online platform. Chattanooga FC is the first sports team to offer shares and is one of only a handful of teams to ever offer public ownership. While the practice is common in the rest of the world — mandatory in the Bundesliga — it is rare in the U.S.